PAUL FALCONE is an accomplished HR executive who has worked at organizations including Paramount Pictures and Nickelodeon. 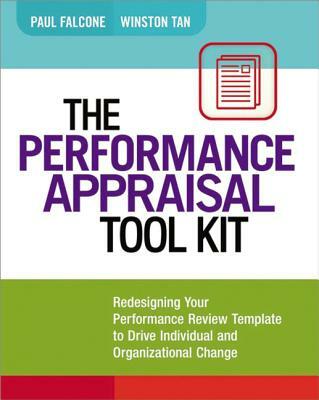 His books include 2600 Phrases for Effective Performance Appraisals. WINSTON TAN is a consultant specializing in human resource performance development and Managing Principal of InTandem, LLC.